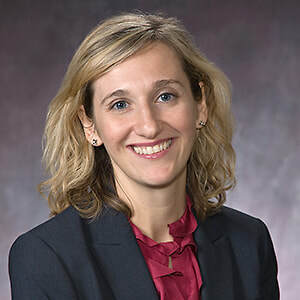 Dr. Thespina (Nina) Yamanis’ professional interests are in identifying the mechanisms that link social and structural conditions to health disparities and in designing community-based interventions to improve health among vulnerable groups. Her expertise is in HIV prevention for young adults and Latino immigrants, with a substantive focus on the role of social networks in health. Dr. Yamanis has published her research in prestigious journals, including Social Science and Medicine, AIDS and Behavior, Global Public Health, PLOS NTDs (on field research findings from the Ebola outbreak in Sierra Leone), and Sociological Methods and Research. She often involves students in her research, and teaches global health at the undergraduate level and program planning at the Master's level.